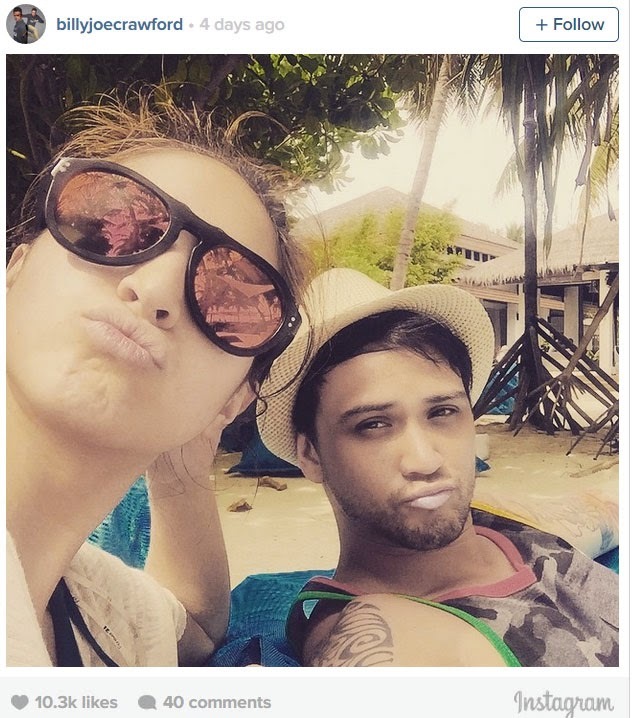 Actor-singer Billy Crawford with It’s Showtime co-host and sweetheart Coleen Garcia shared their holidays moments together in Maldives through their respective Instagram accounts. The Island of Maldives had been known for its beaches and perfect weather, it is also a perfect getaway for artists. According to ABSCBN news, the couple had shared their photos from the airport to the island itself, enjoying the company of each other through the holiday season. In a photo, Crawford shared that Garcia is the best gift he could have for Christmas and voiced out how happy he is with their vacation. He also expressed how much he loves his girlfriend. Garcia, on her own Instagram account described Crawford as her best travel buddy and partner she could ask for. The two shared the photos of their passport covers, as well as their moments in an airport. They had also shared their photos while on the beach, hanging out and evidently enjoying their time together.